Bass music, future garage, house, broken beat and so much more. HxdB’s precise and smooth djing are second to none. He’s been dropping tunes on a laundry list of hot labels, including a recent remix EP on B.Yrself. 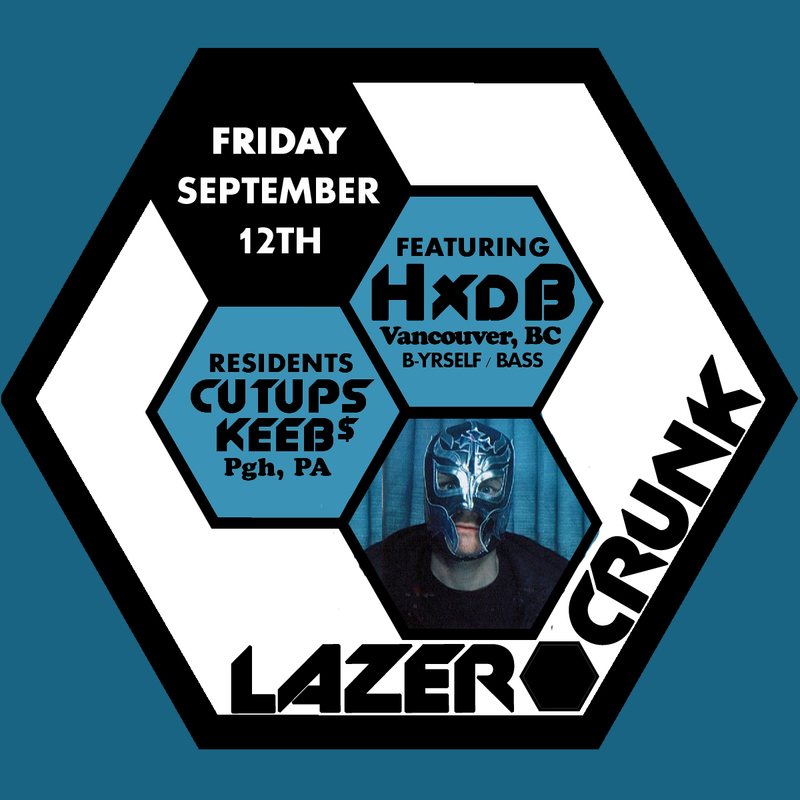 After we hosted him in 2013, we’ve been looking to bring him back to the burgh for a proper weekend rinse out.